So I *HAD* planned to return, with lightened load, to Dudmaston Big Pool today BUT yesterday on going out to the car to drop some rubbish off at the local tip I discovered the car battery was as flat as a pancake… no dashboard lights, no window operation, no radio output (although the radio was still enabled as it seems there was enough power to keep the security code intact within), and certainly not enough power to start the engine… and I had to manually use the key to open doors, etc. Anyway, I put the charger on the battery asap but it took 10 hours of charging before the car would start during which time I’d ordered a new battery anyway just in case and, as I had to await delivery of that today, I had to give up my plans to get to the waterside. But battery arrived in good time and is now fitted and the car running well – well, actually better than it did previously as the loss of power caused a reset of the in-car processing system that manages the fuel-air mix and controls of other services and has resulted in a renewed better performance… NOTE to self: do an annual battery disconnection!! So, today, I’m going to watch ‘Big Fish’ (http://www.imdb.com/title/tt0319061/) again and try not to cry at the end for once!! LOL! Oh well, due to lack of time at the moment these entries may from time to time be taking the form of just a short note of date, place, catches with some photos possibly. 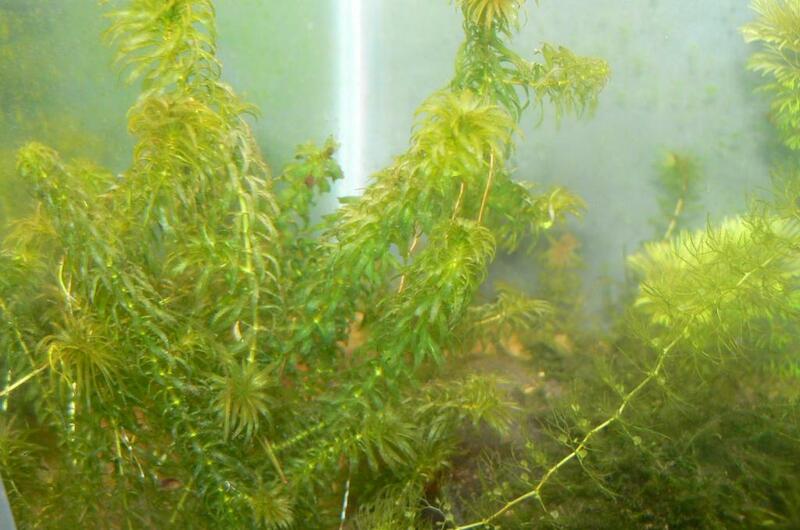 So, Tuesday 23rd June, I headed to yet another new water – my new club’s premiere water, Dudmaston Hall Big Pool. 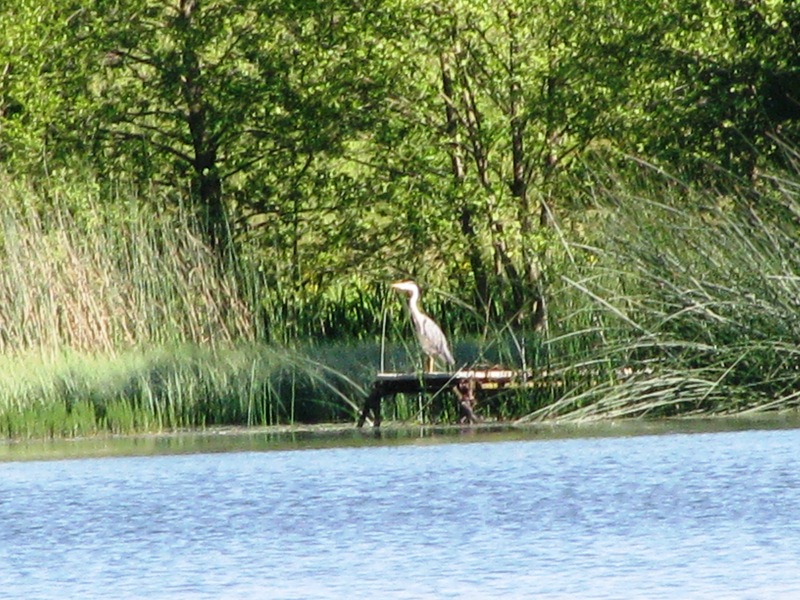 Actually there are three pools fishable on site – the Big Pool itself and 2 pools called Brim and Seggy. 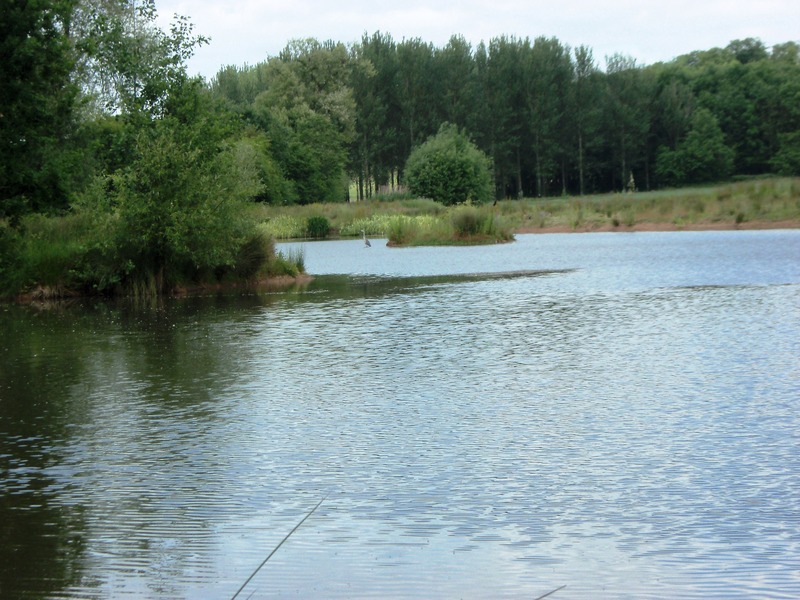 Big Pool is primarily a tench water – no carp or bream – although there are perch, roach, rudd and pike in there. Brim and Seggy are more carp waters although they do hold tench and the other species other than bream (I think). So, I arrived at around 0600, had a quick look at the water – spotted Des Taylor fishing from the platform on which he made his tench fishing video – and eventually settled into a swim on the west bank with a water depth of 3.5’-4.0’ feet in front of me. As usual I baited up the swim with my usual groundbait/particle/maggot mix before tackling up and setting out my station ready for action. Tactics of the day were laying-on/lift method float fishing using my 13’ Hardy Matchmaker clone float rod, 6lb line, 4AAA driftbeater float shotted with 2 2SSG shot (plus a BB shot up line from the float per usual) and I started with a size 16 hook but later changed to a 14 and then a 12. Bait was maggot, worm or a cocktail of both. 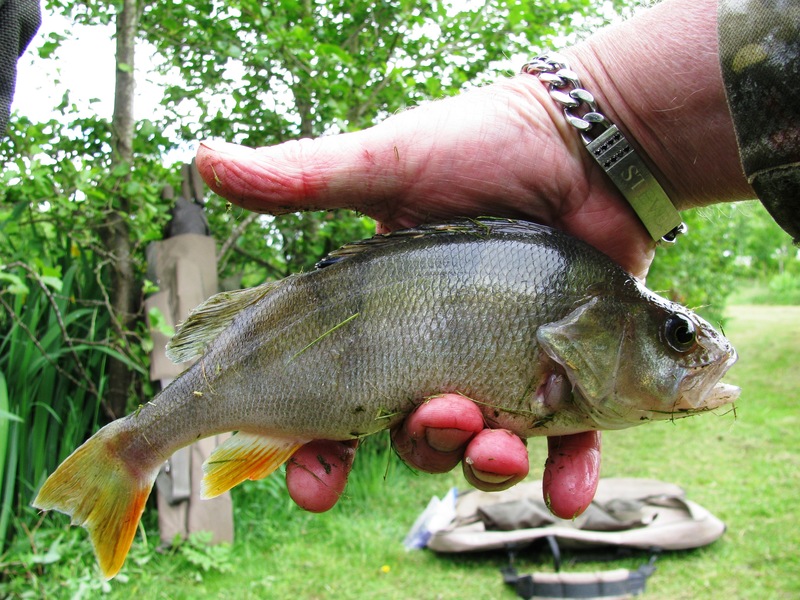 I fished until 1600 and my catch for the day consisted of one 2lb 0oz tench (plus lost 3, 2 to hook pulls and 1 snap off), and a number of small perch, roach and rudd. Then came the worst part of the day – the climb back up from the pool to the car park with the loaded barrow. A few hundred yards but it took me an hour and a half of super-human effort to get the gear back to the car, having to move the load in two halves at 50 yards at a time. Friday, 19th June 2015 and Liz and myself head off to another new water (WL) courtesy of our new Kinver Freeliners membership but we have both actually visited the venue before as there are two pools on site, one of which is available to fish on a day ticket and we have done so on a previous occasion. However, this trip saw us visiting the larger ‘Members Only’ pool…. Setting off from home at 0700 we arrived on site at around 0745 and were glad to find that the track from the day ticket pool down to the member’s pool was passable by vehicle – as the pools lie at the bottom of an incline in meadowland then in wet conditions it can a problem to get a vehicle safely up the track without churning up the ground or, worse, getting the vehicle stuck and so the vehicle has to be parked on the gravel track near pool 1 and tackle carried to pool 2.. 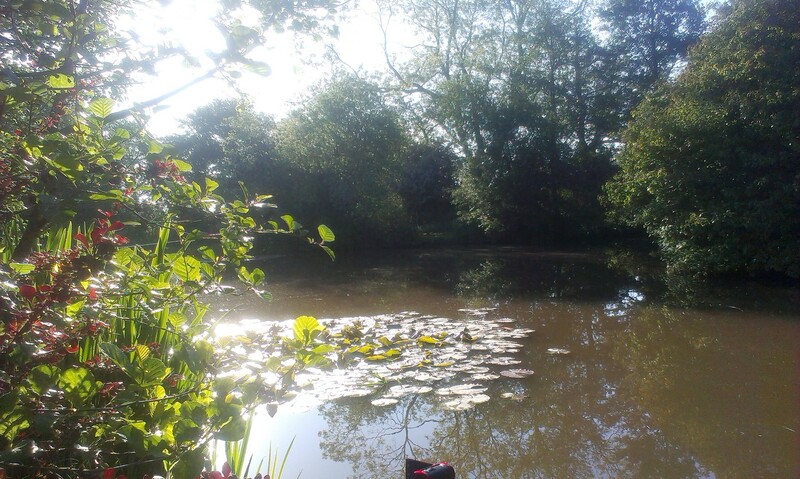 Anyway, we located two pegs/swims that suited us, transported the tackles over from the car and we set up ready for the day ahead whilst watching a few carp leaping round and the ducks chasing the heron (that can be seen on the island in the photo above) around, no piece for the wicked it seemed and the ducks seemed to detect evil! LOL! Liz used her usual swimfeeder rigs with maggot, boilies, and meat baits thoughout the day whilst I started off with dendro worms on a size 12 hook fished just off the bushes to my left and bread on a size 4 cast to the edge of an overhanging branch to my right. Later I changed from the bread to maggot on a size 12. First blood came to Liz with a small perch to start a nice day out with both of us having several nice roach and perch (and, in fact, Liz had new PBs for roach [12oz] – and perch [10oz])… and 3 eels of around 4oz-6oz for me. Anyway, we enjoyed the day, loved the pool and will be back again soon no doubt! My next outing will most likely be Tuesday 23rd when I intend to visit what is KF’s premiere fishery – Dudmaston Hall’s Big Pool for a tench session… and on Saturday I’m visiting the same venue on one of the three annual overnight eel sessions that the National Trust has allowed the club to have – as normally there is no night fishing allowed on NT property. 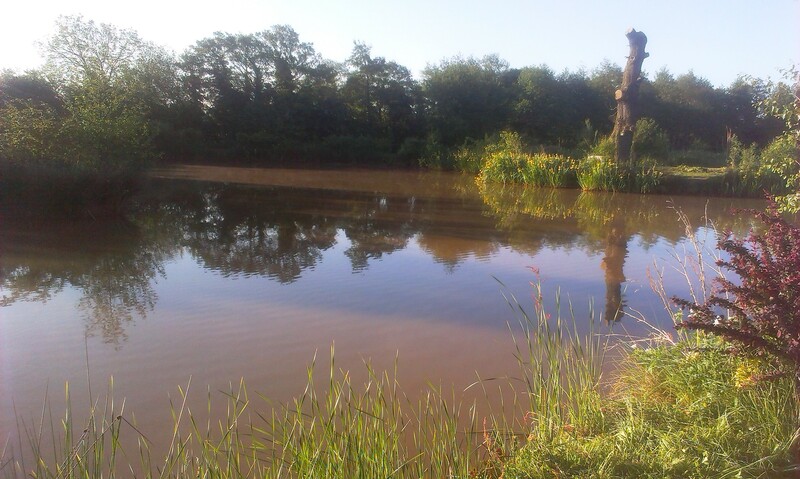 Tuesday 16th June 2015 I headed off on my first visit to a Kinver Freeliners’ water – the chosen water being a 200 year old 9 acre estate lake that had not been coarse fished for many years and which had been a trout water in the past. 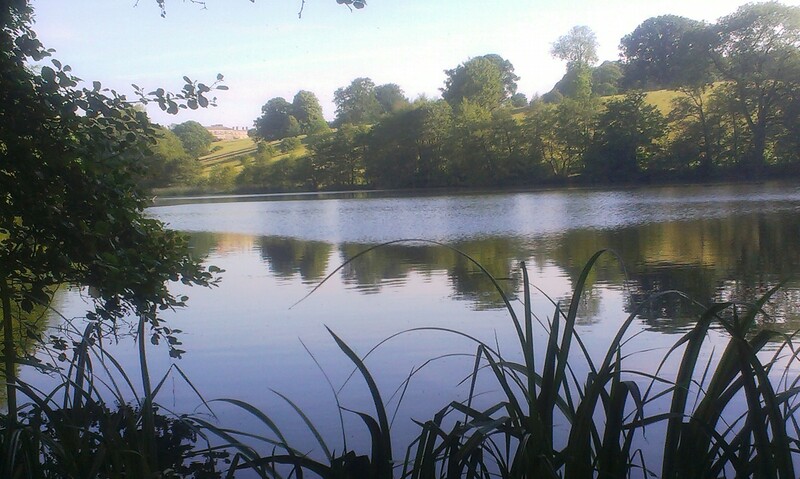 However, there was one swim directly at the car park – and obviously that is where I fished – with the dam wall to my right hand side and open water in front and to the left. And so, I started off with a light baiting up of the areas I decided to fish with my base crumb mix with added particles (corn, hemp, wheat, etc) – one area to the left towards the overhanging bushes on the dam/road bank and the other straight out in front around 10-20 yards… and a few small ‘pults of maggot layed over the top. 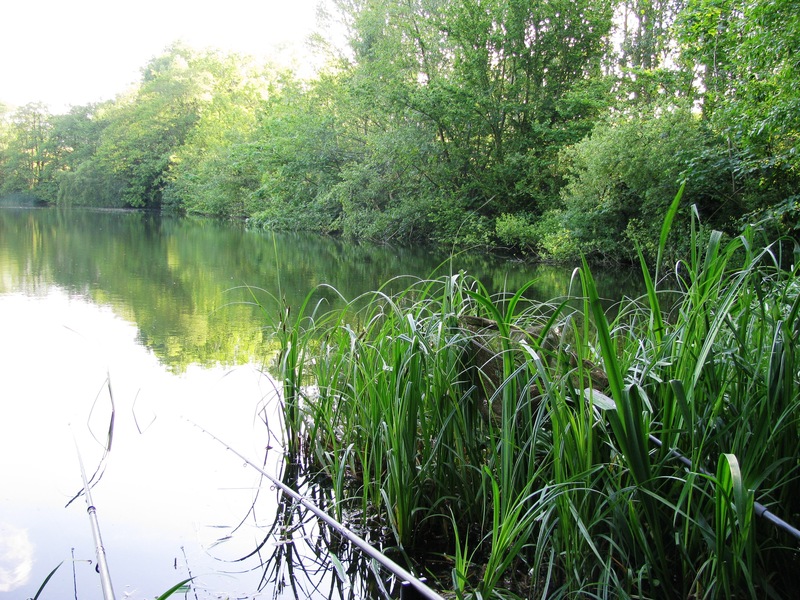 Tackle – my two 11’ Barbel Avon rods, 8lb line, 1/2oz bombs on a 2” free running wire link and size 4 hooks. 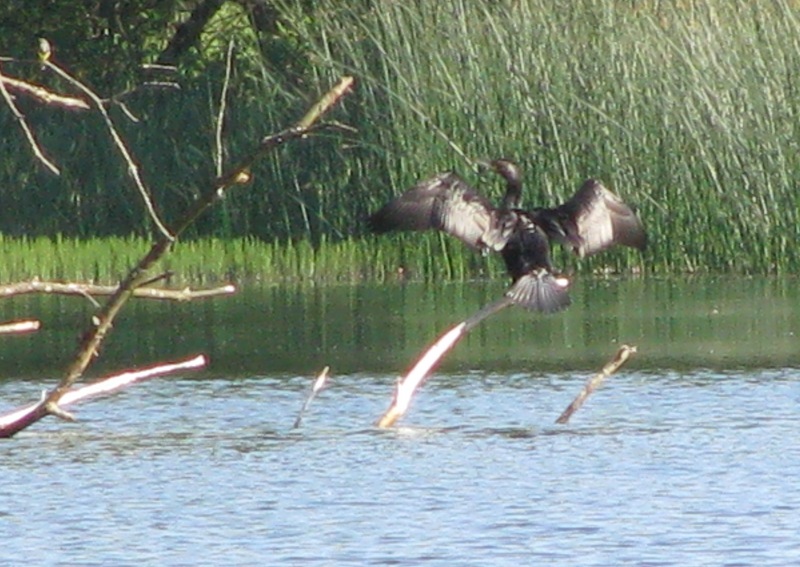 The dam rod was baited with bread, the open water one with luncheon meat. 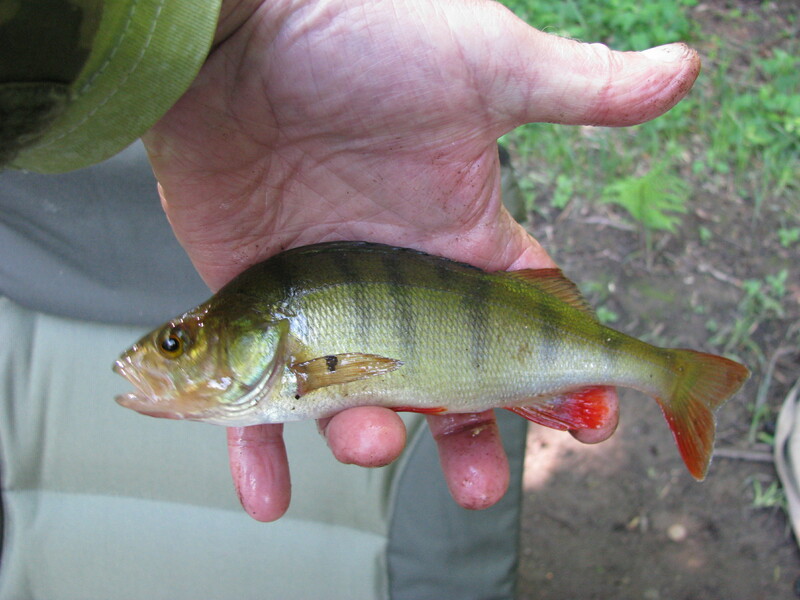 So, I reckon I had 30-40 perch over the day – mostly 4oz-8oz in size with the biggest at 12oz plus a single bonus rudd of 1oz-2oz. And all the fish were in magnificent condition with vivid colouration and the perches fins were of a vibrant blood red colour in the main. Arriving at 0730 on a beautifully sunny but slightly overcast day we found there were two cars already on the car park and so we were relieved to find that the pegs we wanted to fish were both vacant and quickly headed to swims and prepped ready to cast in which we did around 0800. Both of us used two 11’ 1.75lb TC Avon Barbel rods with 8lb main line but I elected to use a straight link leger approach using size 4 hooks with bread as bait – I did try sausage on one rod but after a long period of inactivity I also baited that rod with bread too – with one rod cast over an area about 30-40 yards out that had been spombed with my usual base feed mix with added hemp, corn, and wheat and one about 5-6 yards out to the left over an area that had been unfed but in which ‘bubblers’ were evident – and Liz elected to use a swimfeeder with maggot bait on size 12 hook on both her rods. 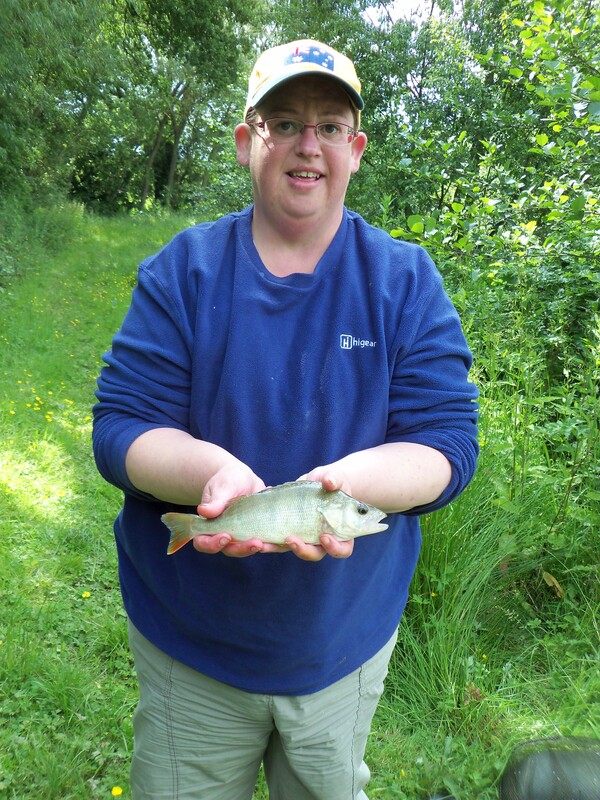 We both caught – although we had nothing of size, the largest fish of the day falling to Liz at 3lb 14oz – and Liz also caught several small bream. 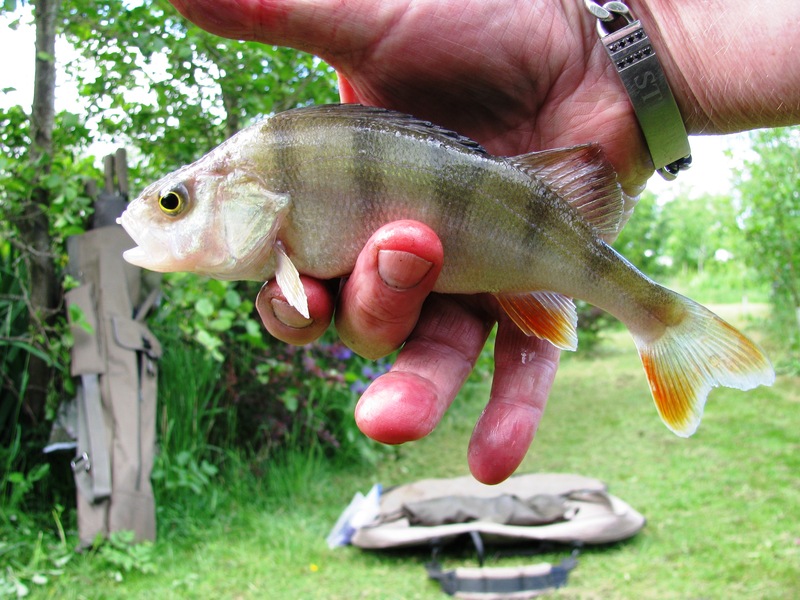 Session 25 – 50 Perch For 1 Kilo…..
Tuesday 9th June and I was back at the silvers/tench pool – and it felt good!! Due to a bad knee (suspected arthritis) playing up and bad weather over the past two weeks it was the first trip back to the waterside. A beautiful day with mist rolling off the water on arrival at 0630 I was surprised to see a covering of frost lying on the surface of the grass – I knew the overnight temps had dipped but had not expected it to have dropped to the point of frosts. But on the carp pool adjoining the silvers/tench pool the carp were active with rolling and jumping and a few bubblers were evident as I drove past. Anyway, I drove down to my usual swim on the other pool and tackled up per usual with my 13’ float rod, 6lb mainline, 6lb hooklength to size 12 hook and a 4AAA rated driftbeater float set up for lift method. And, of course, before doing that all other preps had been done (nets/weighing/camera/seat/bait waiter set up, swim baited up, etc). So, first cast was made at 0700, with a bunch of 5 maggots on the hook, and within seconds the float dipped and the first perch of the day came to hand – a little fellow of perhaps 1oz… and so the day continued, until I packed in at 1615, in similar vein.. and worm bait was tried, hook changed from 12 with 5 maggots or worm to a 16 with 2 or maggots … and the swim was constantly fed with a few maggots each and every cast. And by the end of the day I must have had over 50 perch (stopped actually counting at 25 at 1300), missed at least that number of bites and had the same number or more drop the hook. However biggest was possibly 8oz with 2nd biggest at 4oz… the rest all falling between less than an ounce up to about 2oz…. So, a pleasant day out and extremely enjoyable to be back on the banks despite the failure of the larger fish to show up… and hopefully get back out with the rods on Friday which at the moment is looking likely with the forecast for the day having changed from ‘light rain’ to bright sunshine – so possibly a carping day with Liz is on the cards :). Wednesday 3rd June – Knees, Winds and Birthdays…..
Well, not been out since Tuesday 26th May as the Friday 29th planned outing had to be abandoned due to possible arthritis in my left knee. The pains started a couple of weeks ago after cutting the lawns but reached a climax on Wednesday 27th and Thursday 28th when I could barely walk… luckily I had a doctor’s appointment booked for Friday 29th for my diabetes and so got it looked at… and got a referral to the Radiology Dept at the hospital for an X-ray which I went and got done on Monday and now awaiting results in 10-14 days time. Anyway, as it happens, the knee improved over the weekend a bit – although after an hour’s walking its still starting to pain – and I’d planned a trip out for the Tuesday (2nd) of this week but the forecast – and actual weather – with high winds curtailed that…. And, as its Liz’s 40th birthday tomorrow Thursday 4th, for which we’ve an evening meal booked and have planned to go for a day out on Friday, which as its my/our usual fishing day, that means another opportunity to go fishing slips past. So looking at the possibility of going Sunday – although garden jobs may need to get done probably – with grass uncut for three weeks its getting to the point of no return plus there’s a patch I still need to dig and plant… so probably try to get those jobs out of the way to leave next week clear and possibly try to slip in another short session then in addition to the usual couple of trips….